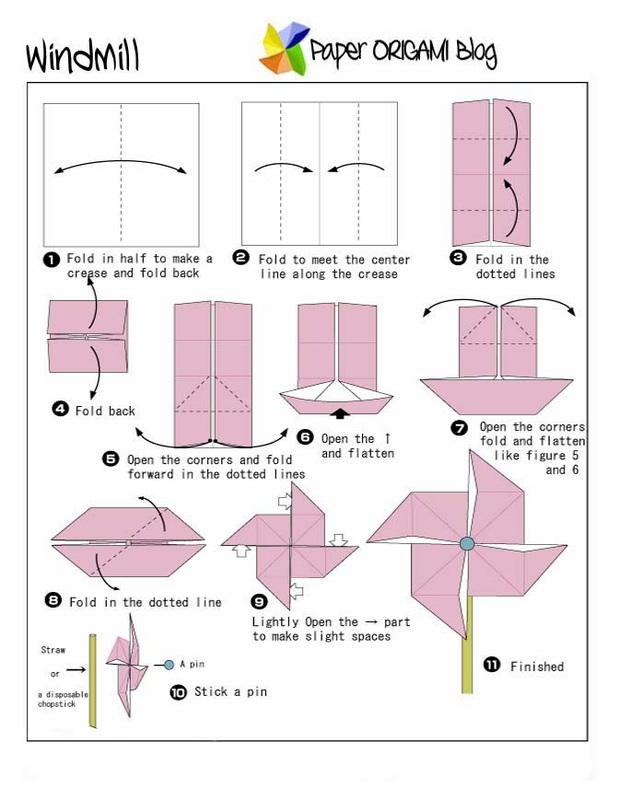 Windmill Origami- Here is the simple and easiest way to make fun toys for children making windmill origami. It is interesting for little kids to play this kind of stuff. The coming month will be a windy month in some Asian Country so this will be fun. The folding instruction is here below. If you wan to learn more fun origami just navigate on the left side of this blog.